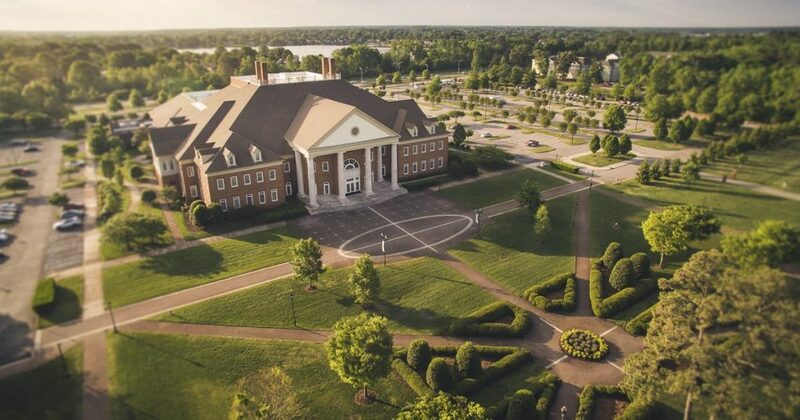 This summer, Regent University School of Psychology & Counseling (SPC) Dean Dr. William Hathaway was appointed to the American Psychological Association’s (APA) Task Force to Develop a Blueprint for APA Accreditation of Master’s Programs in Heath Service Psychology. This is the first-ever pathway for an accreditation of a master’s degree program – a field that for decades has only supported the accreditation of doctoral programs. This, according to Hathaway, is a breakthrough in the area of clinical education. Hathaway will serve on the task force with eight other individuals selected to make the proposal for developing the training credentials at the master’s level. “We get to help set the direction things will go,” said Hathaway, who in his role at Regent works within a unique program that has both CACREP counseling and doctoral APA-accredited programs. According to Hathaway, educational institutions providing clinical training at the master’s level will help alleviate the lack of mental health services professionals, allowing more clinicians to support the rising need of global mental care. “We barely have enough mental health professionals to scratch the surface,” said Hathaway. The Centers for Disease Control and Prevention (CDC) reports mental health issues like depression are within the top five disease burdens, even in non-industrial, third-world countries. And while Hathaway understands students won’t be appropriately trained to be a full psychologist at the master’s level, Hathaway believes this will open the door to supporting more individuals with mental health needs in the future. The task force will commence their first meeting in the Fall of 2018.